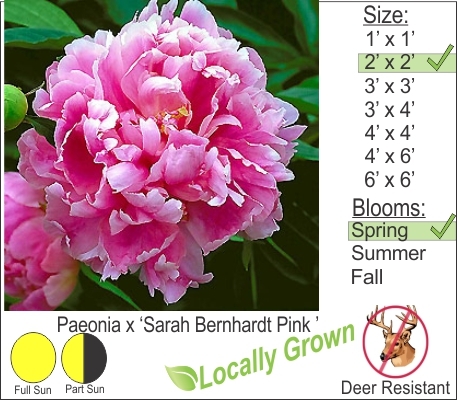 Peonies are truly an heirloom plant that can be passed down from generation to generation by splitting the root bulbs. This perennial develops large brightly colored flowers in the late spring. You will need to tie up and support the large oversized flower heads. Peonies are definitely worth the effort.